GUDKOV, Konstantin. Days of Architecture in Vologda. The Festival and Community with the main idea of preservation of historic wooden architecture and development of modern wooden architecture in Vologda. 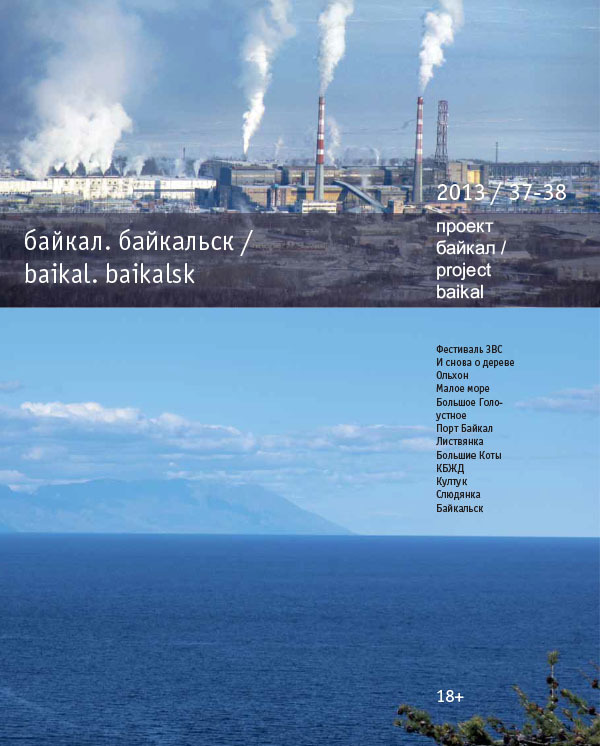 project baikal, Russian Federation, n. 37-38, p. 18-19, sep. 2013. ISSN 2309-3072. Available at: <http://projectbaikal.com/index.php/pb/article/view/588>. Date accessed: 23 apr. 2019. doi: https://doi.org/10.7480/projectbaikal.37-38.588.